Things have been busy lately and much progress is being made. 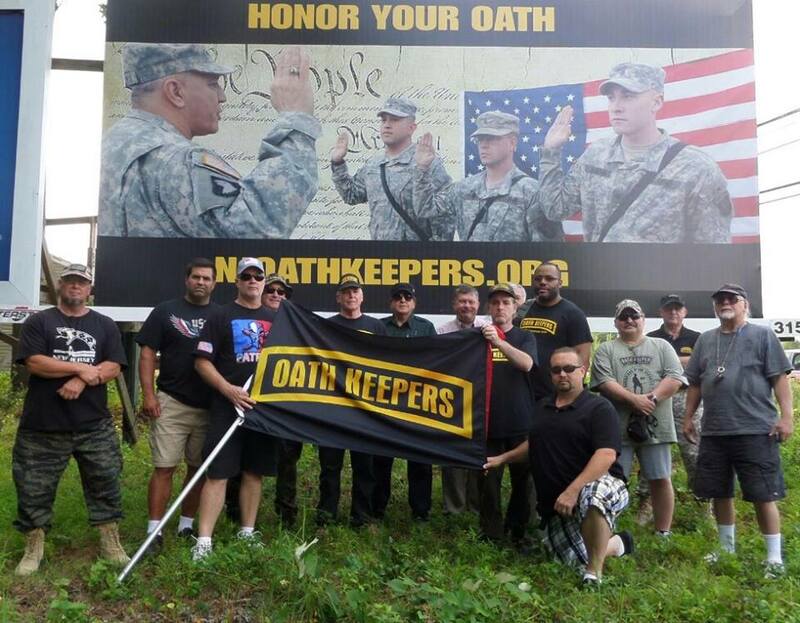 For example, the New Jersey chapter of Oath Keepers has successfully erected its first billboard. A few of us got together for breakfast and a chance to see the billboard up close and personal. Earlier in the month, I also met with the NYC chapter and am happy to announce we are in the planning stages of extending this billboard campaign into New York. In other news, the FSF is celebrating its 30th birthday in October. Maybe I’ll head up to Boston and say hello to Richard.